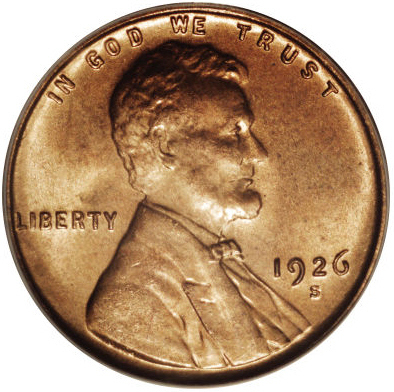 A Lincoln Wheat Cent value is dependent on the rarity of the date and mint since most are common and worth around three cents or melt value. 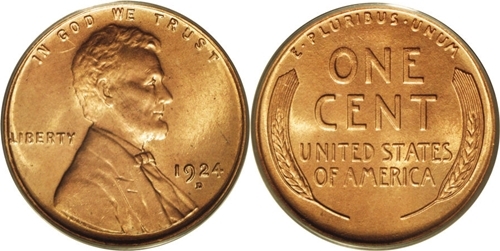 Lincoln Wheat Cents dated in the 1930’s, 40’s, and 50’s are common dates and mints with the exception of the 1931-S which is a key date worth at least $50 in the lower grade of G4. You have a few better dates and mints in the early 1930’s that can be worth a few cents to a dollar, like the 1931-D or 1932-D, in average circulated grades but these are exceptions. The 1920’s Lincoln Wheat Cents begin to increase in value by a few cents but still not extremely rare, although the 1924-D is a good date to obtain and the key dates in this decade are the 1922-D No D and the 1922-D is a semi-key date. The teen dates, 1909-1919, are more valuable than any other Wheat Cent decade but coins dated 1916-1919 tend to be common in circulated grades but coins with S or D mint marks from 1915 and earlier are worth a few dollars and more. However the key date of the entire series is the 1909-S VDB and it’s value is $500 and up. You also have the 1909-S and the 1914-D that are valuable in most grades. The exception to the values listed above is grade, since higher grade Lincoln Wheat Cent examples will bring higher premiums. The common dates Wheat Cents don’t have much of a premium until they’re about uncirculated (AU) and most must be mint state (MS) before they’re valuable. It seems just about every Lincoln Wheat Cent date and mint have examples of RPM (repunched Mint mark) or doubled dies, but most are only worth a few dollars. The 1955 doubled die is one of the most valuable but there’s other doubled dies that hold a premium. You should consult reputable variety publications or experts before determining the value of a variety since there might be several doubled die varieties for the same date and mint and only one will be valuable. A Lincoln Wheat Cent is always worth it’s weight in melt value since they’re 95% copper and collectors tend to hoard these as the poor man’s “silver”. 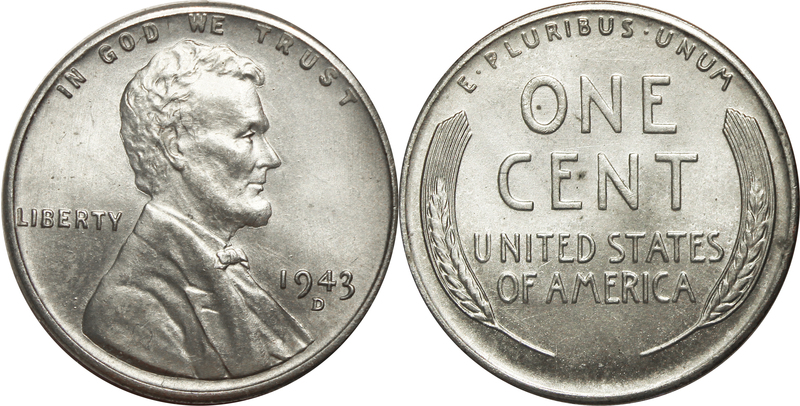 Value Facts: 1943 Steel Cents were minted at Philadelphia, Denver (D) and San Francisco (S) U.S. Mints and if the coin does not have a mint mark then it’s was minted in Philadelphia (mint mark is below the date). The “S” mint mark is the lowest mintage followed by the “D” mint mark but they’re still above the 100 million so they’re not extremely rare. However, since the steel rusts and the zinc turns powdery then they become more rare in problem free, mint condition, and more valuable, but you can still buy uncirculated examples for a few dollars each. Furthermore the 1943 Wheat Cents are not made of silver and will stick to a magnet. Steel cents were often re-purposed and that means they were cleaned and re-plated with zinc or mercury – this damages the coin and reduces their value. Re-purposed steel cents will often be more shiny than usual or have a blue tone. 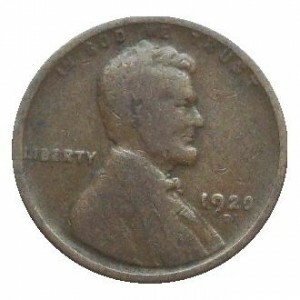 Lincoln Wheat Cent value is determined by mintage, grade, condition and melt value.